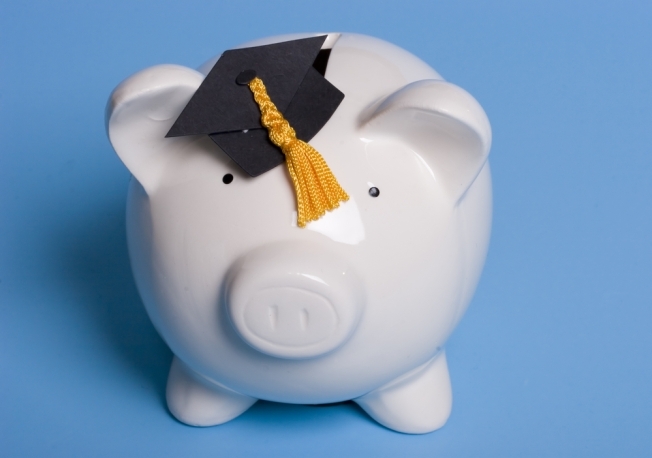 There are millions of dollars in financial aid available to students for college; however, only about two-thirds of full-time undergraduate college students receive some type of financial aid in the form of grants, scholarships, loans, or work-study. Education is Freedom scholars were awarded $64 million in scholarships during the 2013-2014 school year. Education is Freedom has over a decade of experience helping students successfully navigate the college financial aid landscape. Education is Freedom (EIF) was founded in 2002 on the belief that every young person deserves the opportunity for a college education. Providing students with a roadmap to complete high school and gain access to college, EIF impacts the academic success of urban youth through a comprehensive school-based program. EIF focuses on academic standards, including personal guidance, professional development, SAT/ACT and college preparation, mentoring, scholarship assistance, and academic achievement incentives.